Overview... a long-time journalist and the news division president of his network. 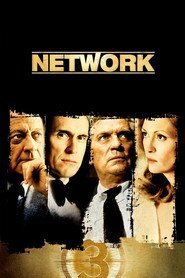 Max is faced with a classic dilemma of journalistic integrity when his old friend Howard Beale becomes the center of a new network variety show built around sensationalism and rebellious anarchy rather than true journalism. Personality… ethical, conflicted, and old-fashioned. Max hates the new face of journalism. He is loyal to the old ways, even if he’s not completely loyal to his wife, with whom his relationship has been slowly deteriorating for years. Max Schumacher's popularity ranking on CharacTour is #4641 out of 5,000+ characters. See our top-ranked characters and read their profiles.